Tired of using the same old mop? 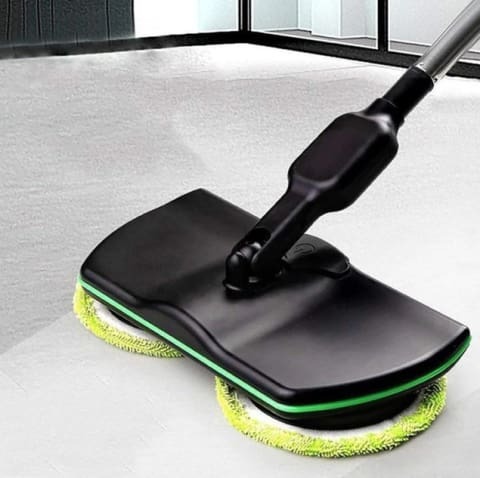 This Rotary Mop draw dirt out and do all the work for you! 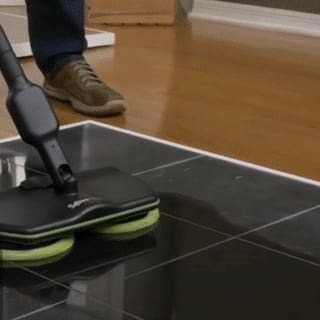 Cleaning your floors doesn't have to be a massive task. Now you can clean like the pros! Get beautiful floors quick and easy with this Rotary Mop. Remove scuffs, stains and even crayon marks with ease. 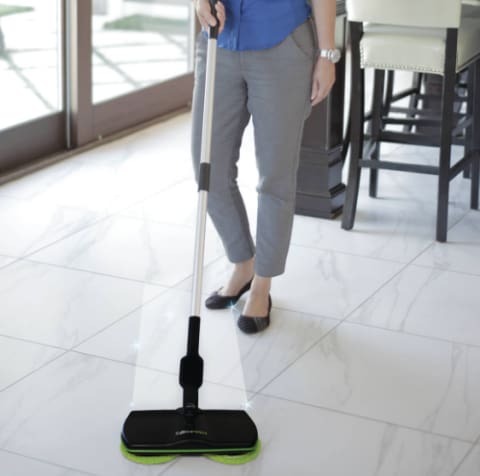 This mop provides 200 revolutions per minute of cordless cleaning power in the palm of your hand and with its dual rotating heads. 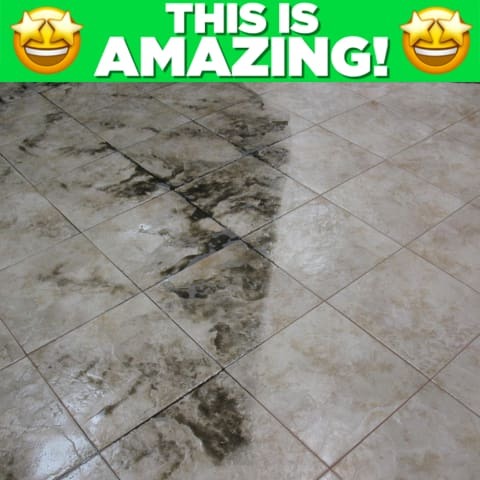 Lifts dirt and mess without all the scrubbing and back bending work. Clean and polish the whole house in one charge. This awesome mop will clean and polish any hard surface including laminate, wood, and tile. Now you can bring back that luster and make your floors look new again. Clean & Polish Like the Pros! Spin Maid™ brings a similar function at an affordable price to you and makes cleaning and polishing a whole lot easier. If you don’t already own a Spin Maid™, you truly don’t know what your missing. From the minute you turn it on the results will be obvious. The time savings is tremendous. So many “mops”, “motorized spray mops” or even stick microfiber floor cleaners miss the mark. Revolutionary mop with dual spinning heads. Professional quality results from easy-to-use home unit. Powered by a rechargeable battery.